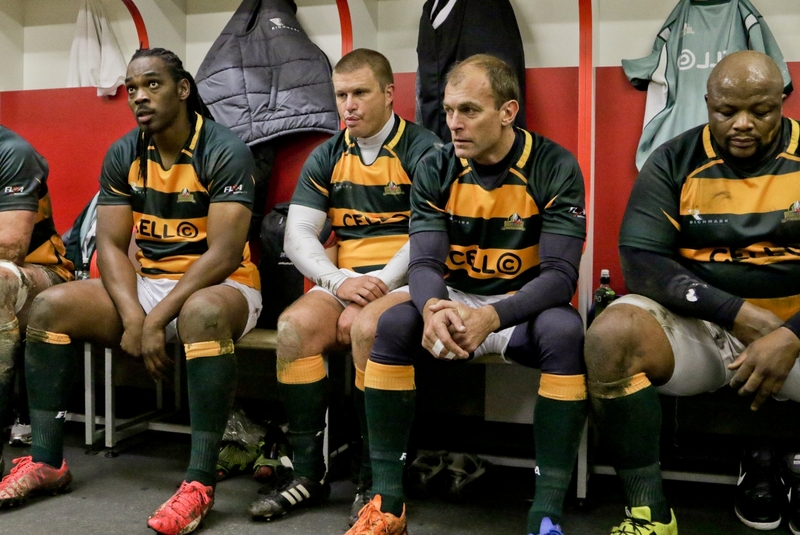 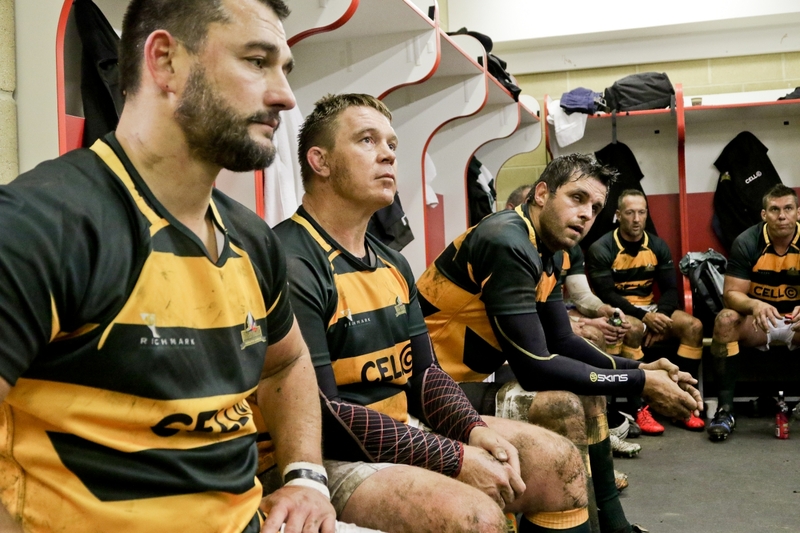 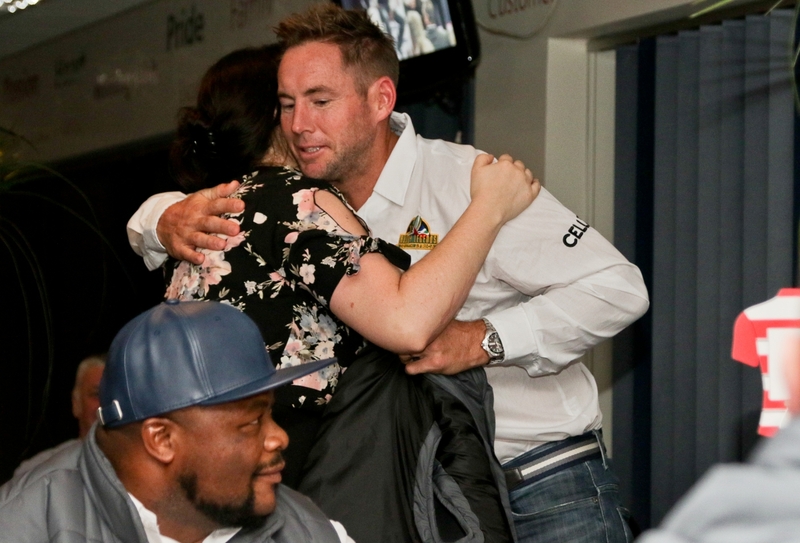 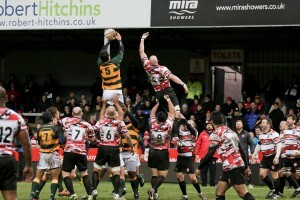 The SA Rugby Legends Association kick off an exciting 2017 with a tour to the UK to play against the Gloucester Rugby Heroes at Kingsholm Stadium in Gloucester on Sunday January 29 at 3pm. 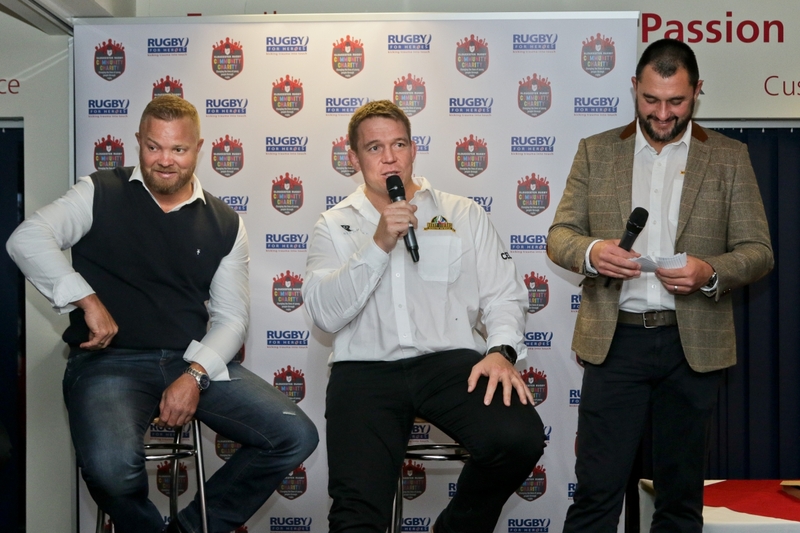 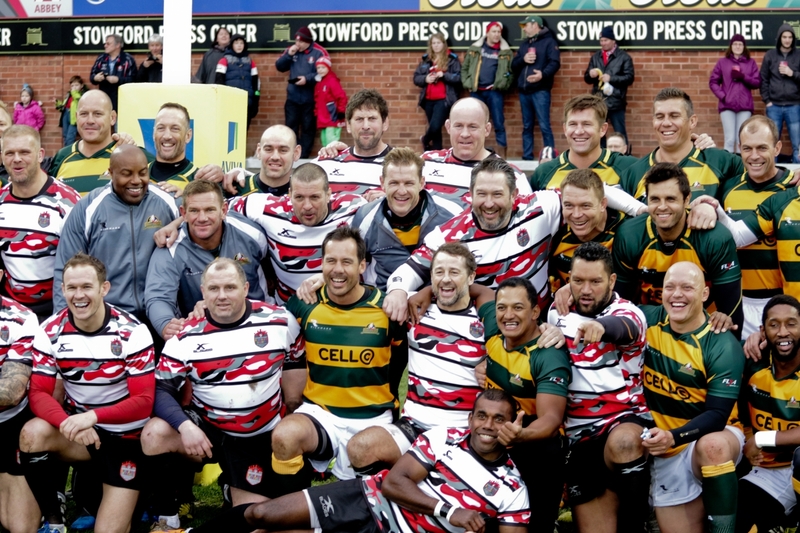 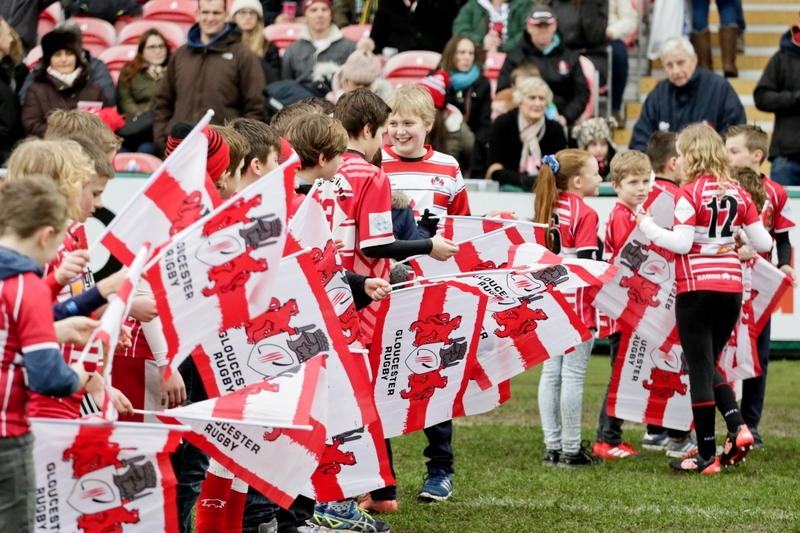 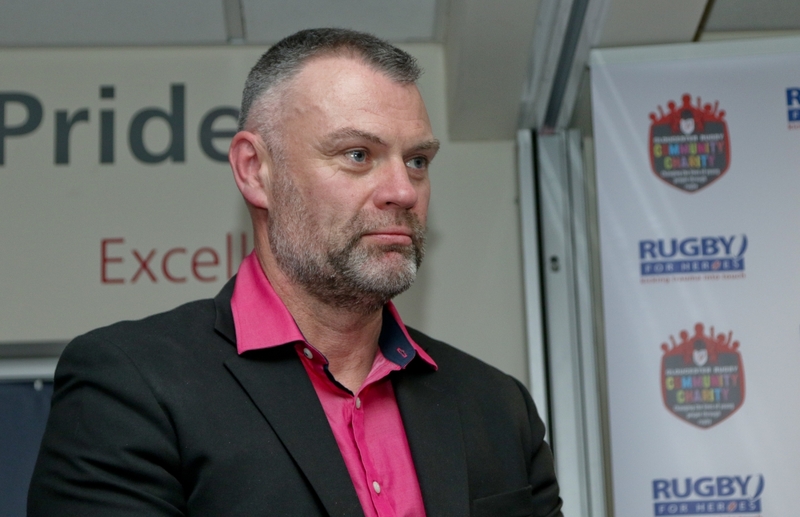 This is a wonderful opportunity to see some great legends of the game run out once more to play, and to help raise funds for the UK-based Rugby for Heroes and Gloucester Rugby Community Charity. 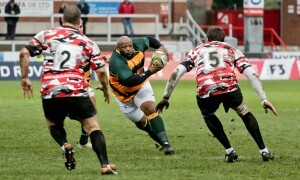 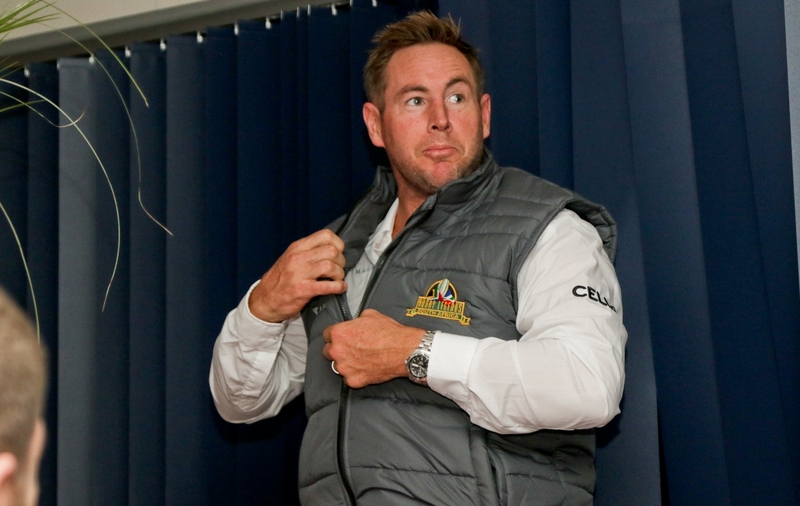 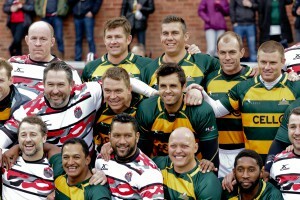 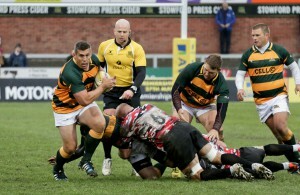 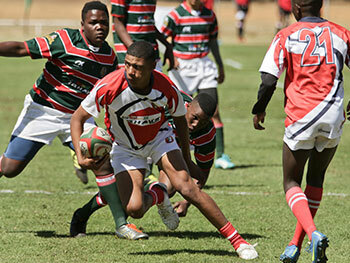 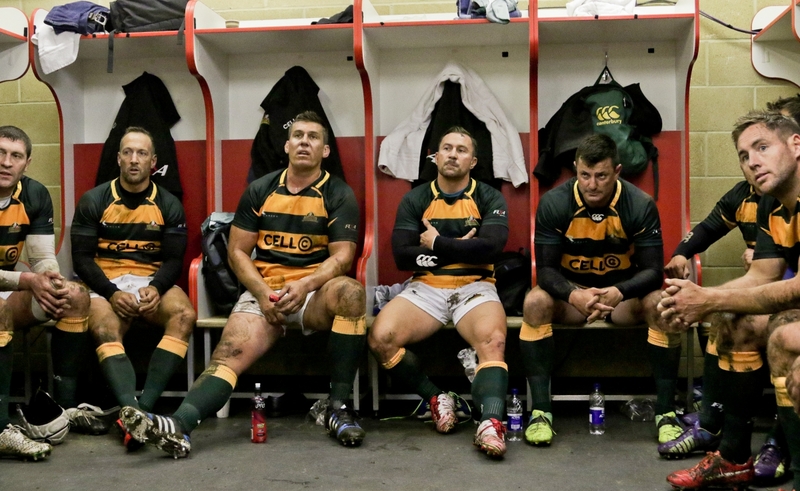 The SA Legends will be led by former Bok captain John Smit and Thinus Delport, a former Gloucester club player as well. 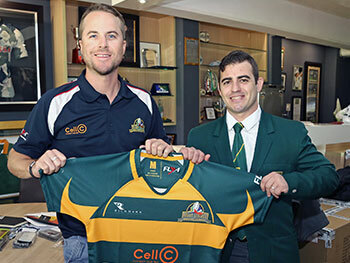 Making a welcome return in the Legends jersey is Breyton Paulse, who will also travel as the team manager. 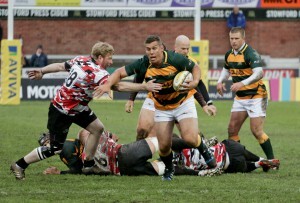 Ian McIntosh will once more coach the side. 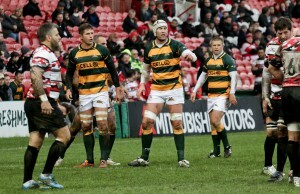 Leading the home team in the familiar Cherry and White hoops jersey is former England and Gloucester captain Mike Tindall. 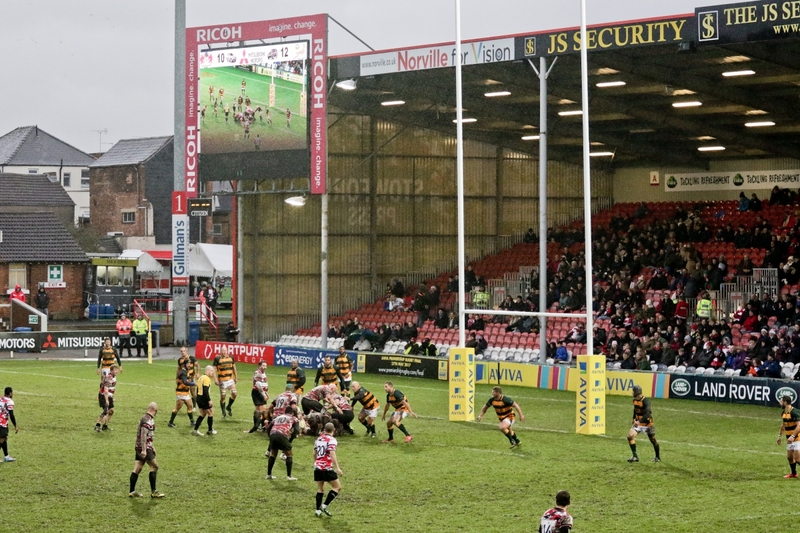 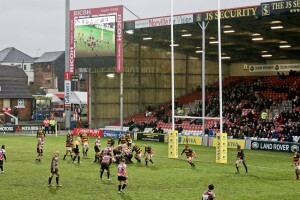 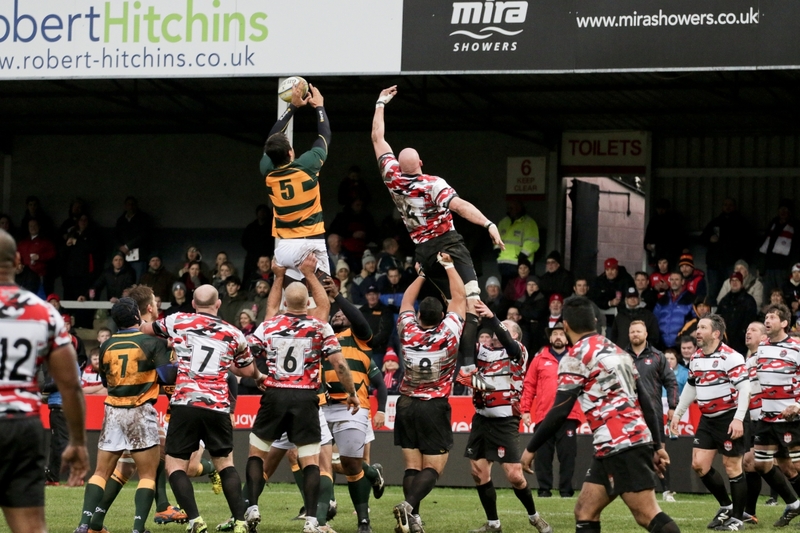 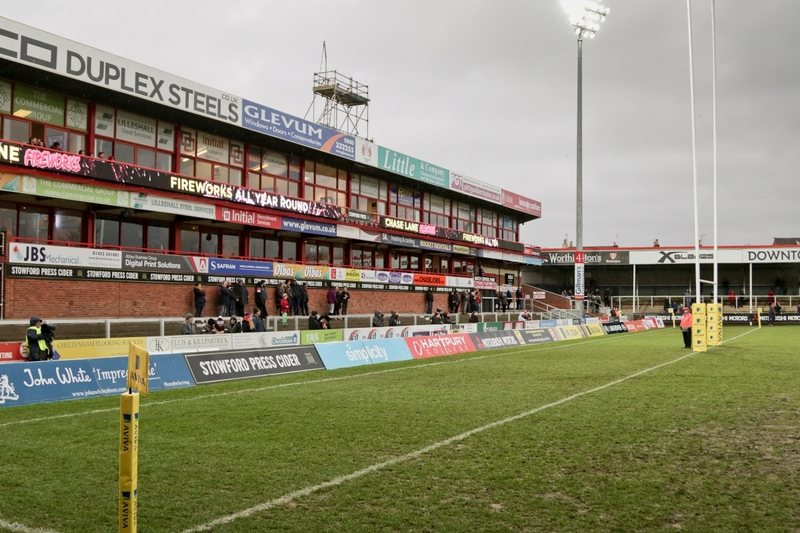 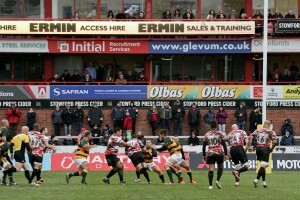 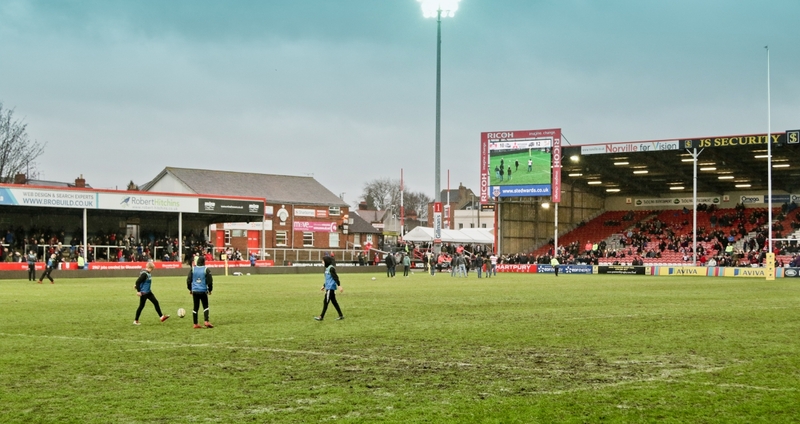 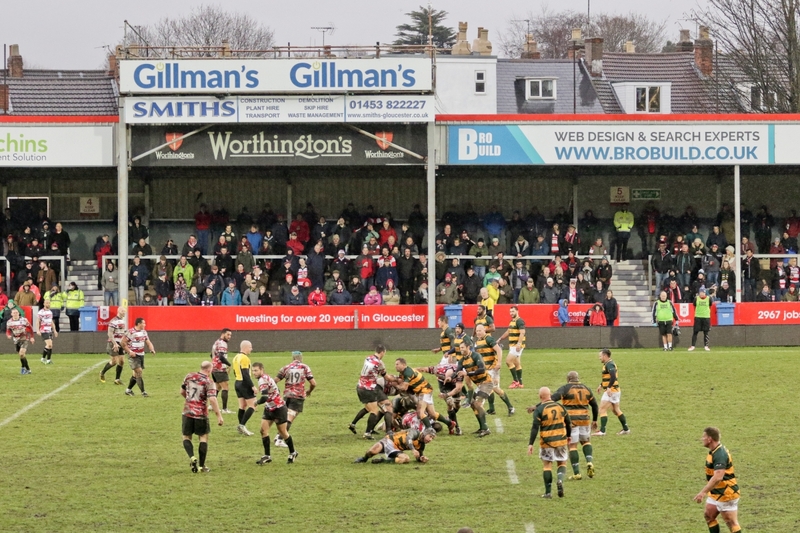 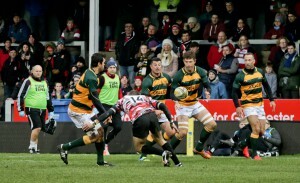 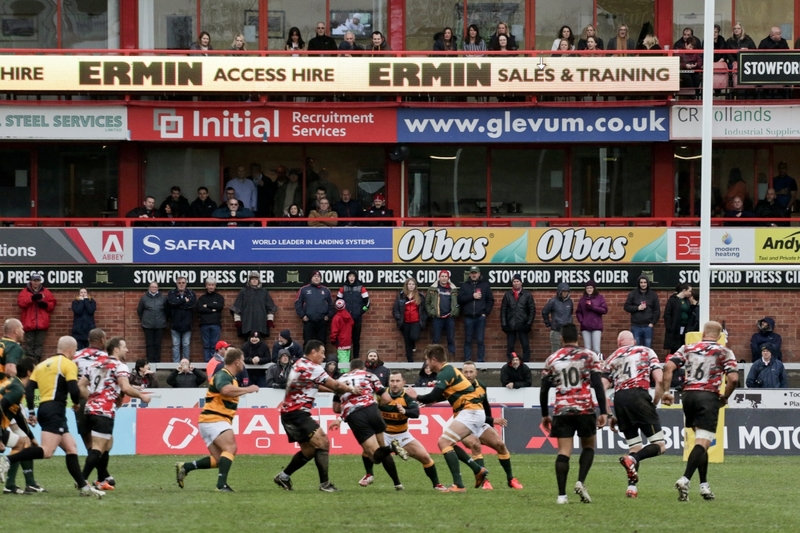 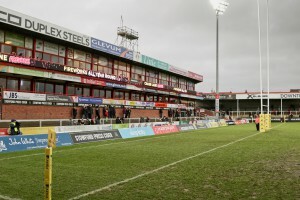 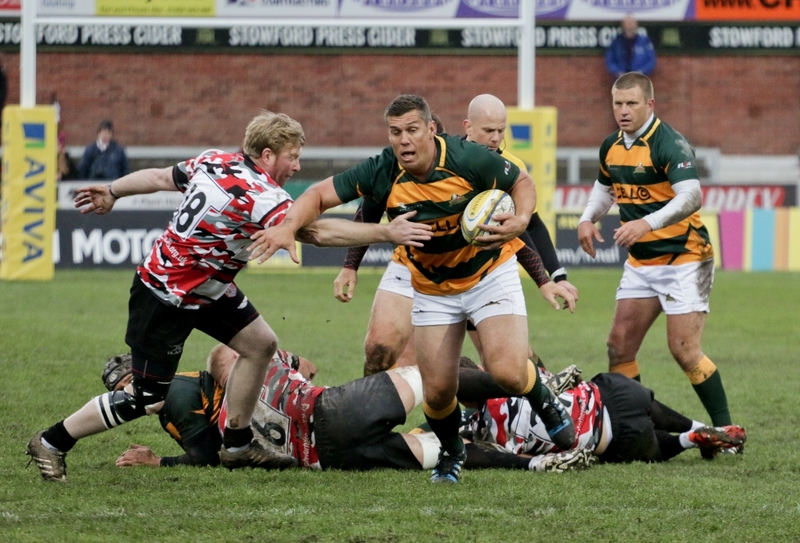 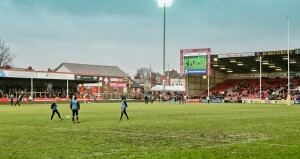 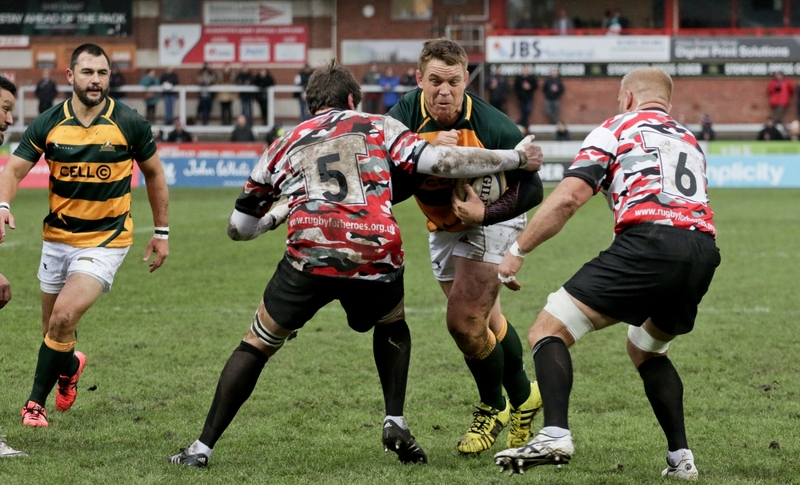 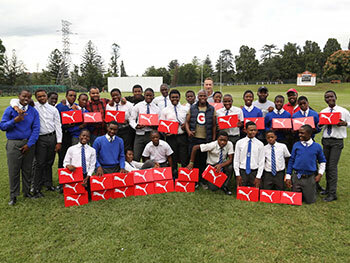 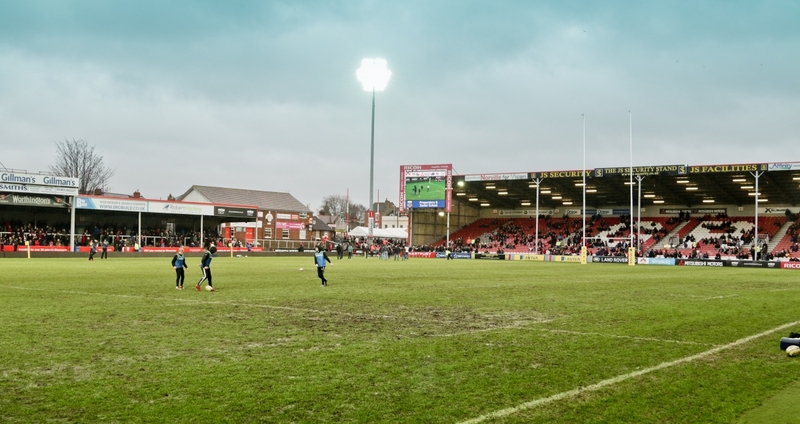 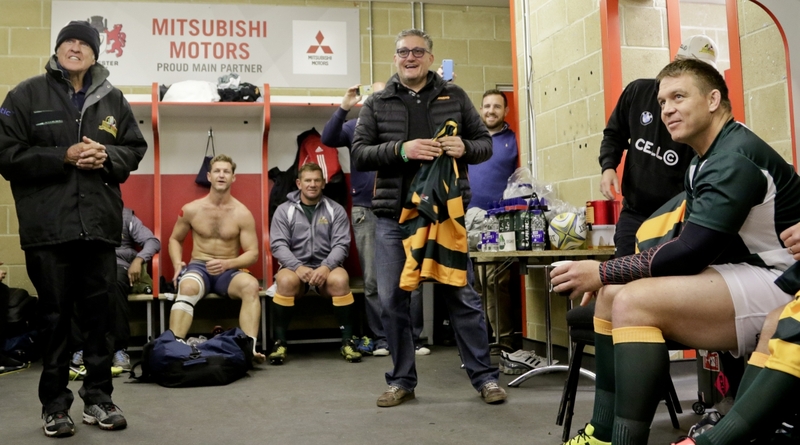 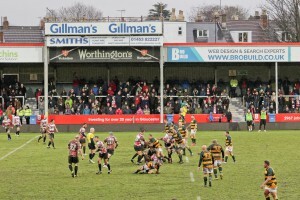 The South Africans arrive in Gloucester on Saturday January 28 and will participate in a rugby clinic as well as a final captain’s run before the big day. 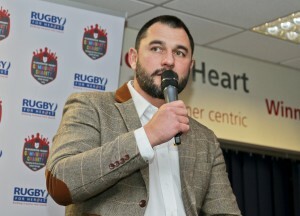 Later that evening, Thinus Delport will host a Dinner with the South Africa Legends in the 1873 Ricoh Lounge with all proceeds going to the charities. 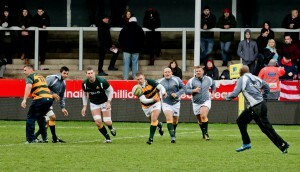 An interesting side story is that four players who run out onto the field will perhaps be remembering the last time they played against each other 10 years ago in the 2007 Rugby World Cup final in France, John Smit and Butch James, from the winning SA team and Paul Sackey and Andy Gormarsall who played for England. 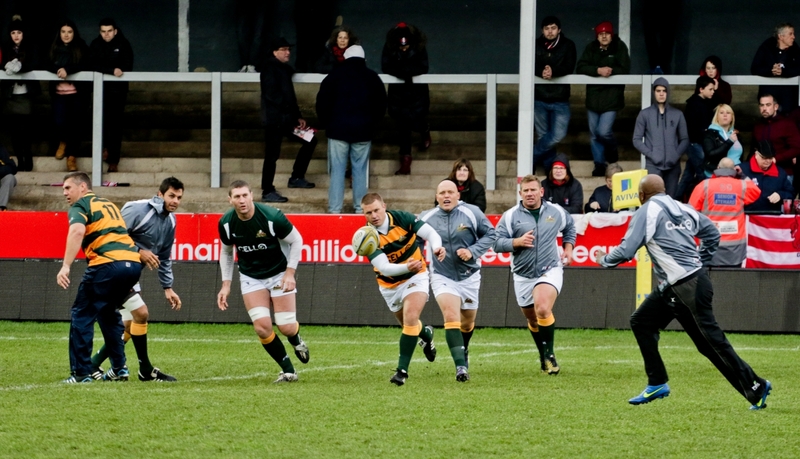 Lee Fortey, Dave Hilton, Chris Fortey, Olivier Azam, Neil Griffiths, Rob Fidler, Craig Gillies, Adam Balding, Peter Buxton, Apo Satala, Junior Paramore, Adam Eustace, Jake Boer.